There are no rules on how to use SwimFin. Imagination and teaching knowledge is the key to delivering a successful lesson. How it works for one user is different to how it works for the next . If the children are having fun they are learning . 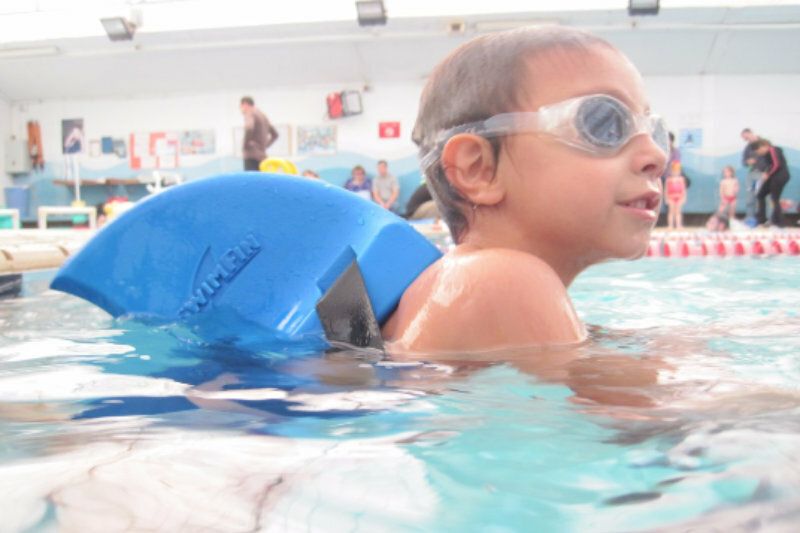 SwimFin is safe, secure and self adjusting and the following is offered to you as guidance. 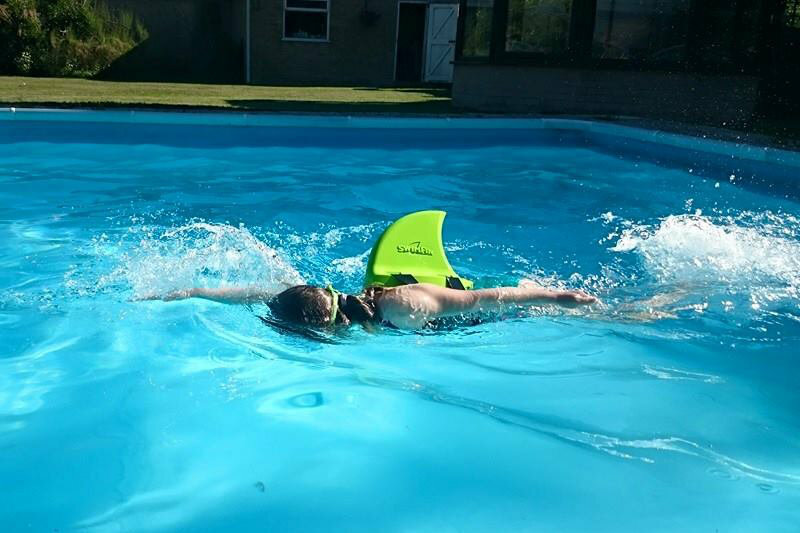 If you would like to purchase a SwimFin, please follow the link below. A beginner’s body is lower in the water and the SwimFin is more submerged, offering more uplift and support. The arms are left free for propulsion through the water. As confidence and ability grow, the body position will improve, SwimFin will raise out of the water as less support is required. 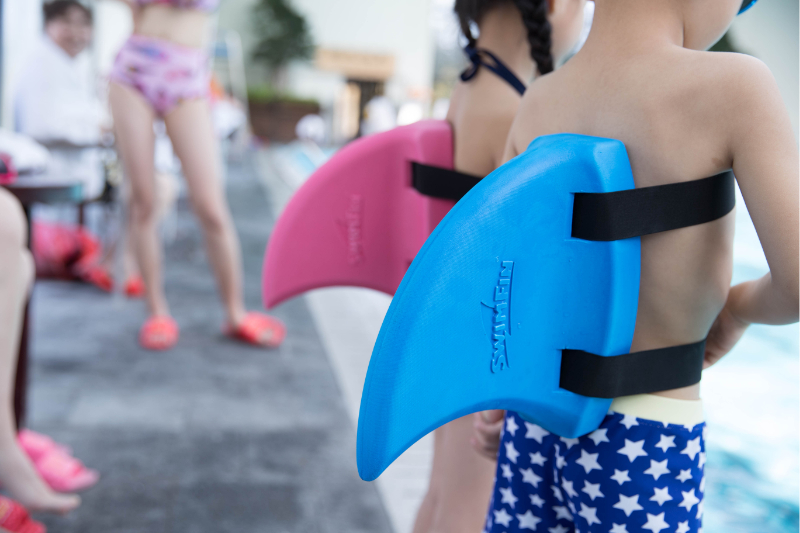 In a totally horizontal position, SwimFin is almost completely out of the water offering very little or no support at all and because it is streamlined will not impede movement through the water. 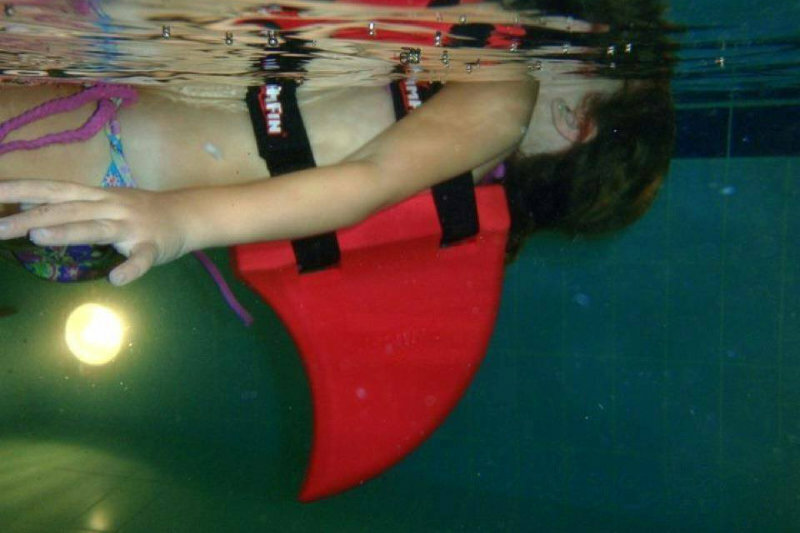 SwimFin gives maximum support whilst encouraging balance without the need for additional buoyancy aids and easily assists the user to rotate onto the front & regain a safe upright or vertical position. Additional stroke specific information can be found by following the link below.